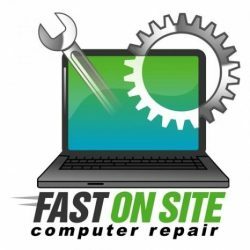 Authorized Hardware PC Repair: for Desktops, Workstations, Laptops, Servers and Equipment. We are highly skilled, and certified to solve any computer related problem for the home or business environment. All name brand desktop computers (MAC and PC). You Name It; We Can Do It FAST! Eventually the best computers stop working. They all experience the Blue Screen of Death (BSOD), hard drive crashes, broken laptop screens, lost or corrupt system files, server crashes, slow boot or non-boot scenarios. Gardner Precision Technologies has over 20 years of experience solving problems you have never seen. By the way, if we can’t FIX IT; You PAY NOTHING. 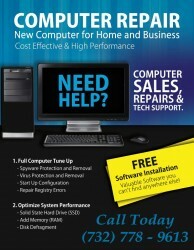 Authorized Dell Computer Repair: for Desktops, Workstations, Laptops, Servers and Equipment. We are highly skilled, and certified to solve any computer related problem for the home or business environment. Is Your Computer Freezing, Hitting and Missing beats? Is Your Computer completely infected with Malware, Spyware, or even Ransomware? Is Your Computer …? Call Us @ 732|229|4141. Windows Operating Systems non-boot; needing restoration without recovery discs. Microsoft Exchange Server data corruption; email recovery of PST and OST files. Advanced Data Disk Recovery; hard drive failures including RAID support. Laptop repair (hardware at the component level). Malware & Ransomware 100% Removal from computers. Desktop and Server custom builds; motherboards and all hardware upgrades. Windows and Office license activation; no serial number needed. System lockout: password recovery or cracking from administrator accounts. Full Data Backups (Windows and MAC); even on a DEAD system. Memory upgrades, parts in stock. 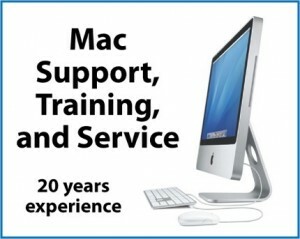 Apple iPhone, iTunes and system configurations; data recovery or migration. Migration from Windows to MAC or the reverse. Web Design and Hosting (server dedicated plans) in Linux platforms. Data Recovery on any device (server, desktop, workstation, laptop including Apple). If it’s computer related, we support it. Authorized Dell Computer Repair: for Desktops, Workstations, Laptops, Servers and Equipment. We are highly skilled, and certified to solve any computer related problem for the home or business environment.